Listen, sometimes you just want to dump some chicken in a pot and throw some sauce on top of it. That’s great, and those meals are usually ones the kids and grown-ups will both enjoy, but the problem is, those dishes are often not very visually appealing. This meal can be prepared in the time it takes your kids to brush their teeth, and it tastes great. True story. 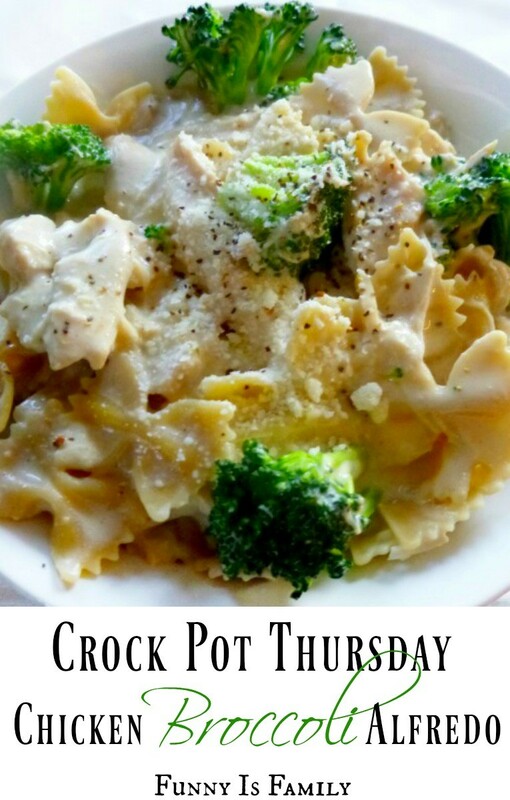 I used my 6.5-Quart Crock-Pot Programmable Touchscreen Slow Cooker to make this Crock Pot Chicken Broccoli Alfredo. Place chicken in Crock Pot, and add salt and pepper. Dump sauce on top of chicken. Add broccoli, cover again, and cook for 1 more hour. Toss with cooked pasta, and top with Parmesan and parsley. I used frozen chicken breasts and cooked on low for 6 hours. 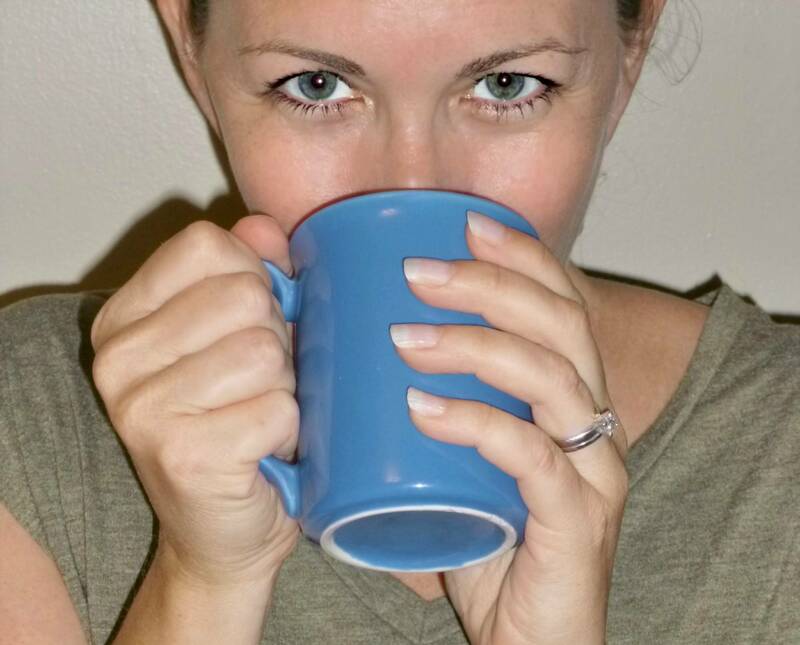 It was the easiest recipe we’ve had…. Maybe! I used a jar of Alfredo and about a tablespoon of parsley. I thought it needed garlic. 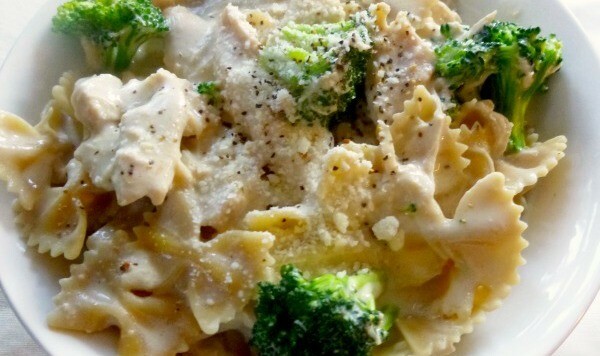 Next time I will add more seasonings or maybe just an additional Alfredo seasoning packet! With the ease of this recipe and the quick ingredients, I can’t see not making this again! This was very easy and quick. I used 3 frozen chicken breasts, 2 jars of alfredo sauce, and some Mrs. Dash. I cooked it on low for 7 hours, with the frozen broccoli added the last hour. It was a yummy dinner served over pasta. I also added black pepper to the finished sauce. What’s not to like? This is crazy easy, and we all love Alfredo. We’ll make this again for sure. I used fresh broccoli, and it needed a little longer cook time than frozen, but I planned for that and it was perfect. Check out more easy, family-friendly recipes! this recipe is great! It makes a ton and it tasted amazing. I didn’t bother using the parsley, but I didn’t buy some generic Parmesan cheese to top it with and it tasted great! The entire recipe only took about 5 1/2 hours and the broccoli only took about 30 minutes to cook. Do you thaw the frozen chicken first? 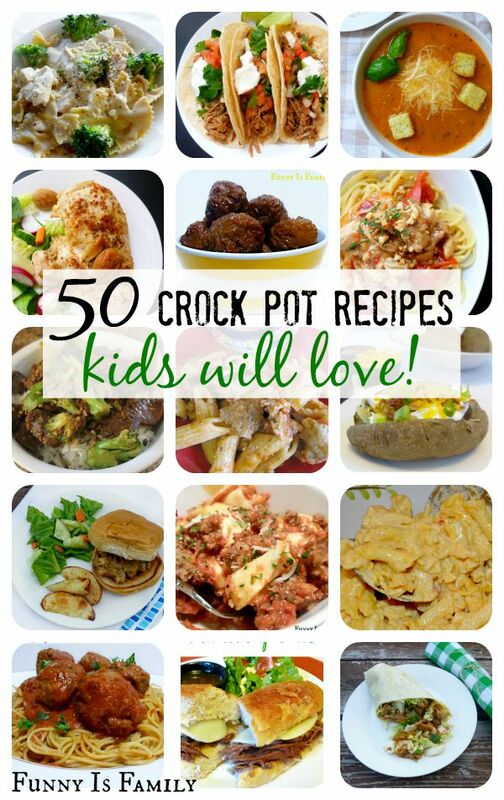 Pingback: Crock Pot Recipes Kids Will Actually Eat! Has anyone only used 1 jar of alfredo sauce? This was delicious. ..I used cream of mushroom soup instead of Alfredo sauce.yum!!! Oh, good idea! Thanks for sharing your changes, and I’m so glad you liked it! I made this last week and it was delicious. I added whole mushrooms in and it was amazing. Will definitely make this again. Thanks for posting! Oooh, mushrooms! Great idea. Thanks, Brandon! Do you cook this with the chick frozen? I just did this on high in less than three hours, but the creamy alfredo sauce will burn to the sides of the crock pot if you dont scrape it down occasionally. Just put the brocolli in. Smells good!! How long do you cook it for if the chicken is not frozen?